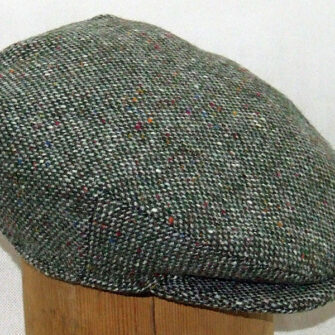 Hanna Hats of Donegal have been creating only the finest quality tweed caps since 1924. 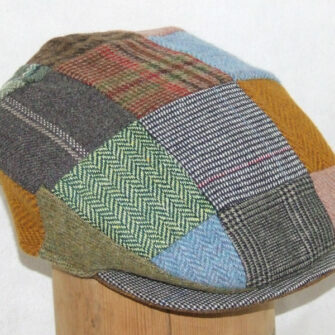 They use the finest Donegal tweed (pure new wool) woven exclusively for them and all hats are assembled by hand at their factory in Donegal Town. These hats and caps are naturally moisture repellent, guaranteed to keep you dry and warm in all kinds of weather. Some products are made to order so please allow up to 5-7 working days before dispatching.